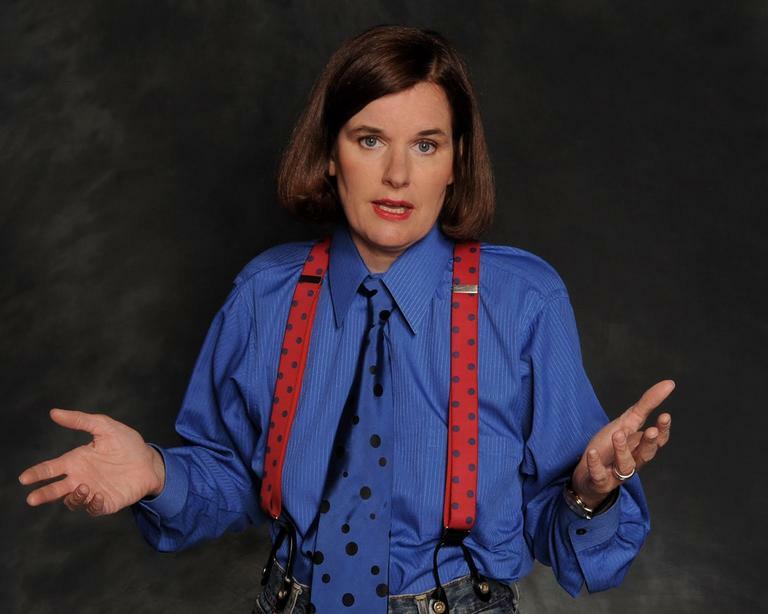 Paula Poundstone is a comedienne who speaks her mind. A lot of listeners know her from her appearances on the NPP's news quiz show, Wait, Wait Don't Tell Me. When she's on the show, she usually provides some of the best moments. Poundstone started her career right in our backyard. She's from Sudbury, and went to Lincoln-Sudbury High — though she dropped out at 17 because as she wrote in her book There's Nothing In This Book That I Meant To Say: "I left high school because there was a parking lot that needed to be hung out in." 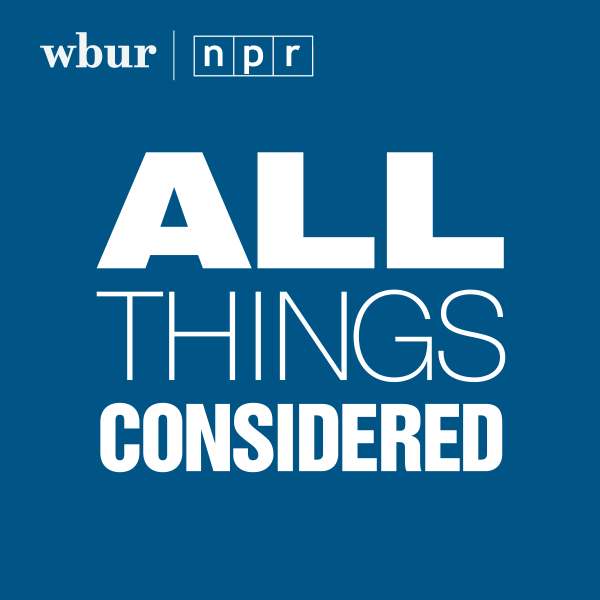 She joins us to talk about making people laugh and her early days in Boston, sparring with locavore food celebrity Michael Pollan.